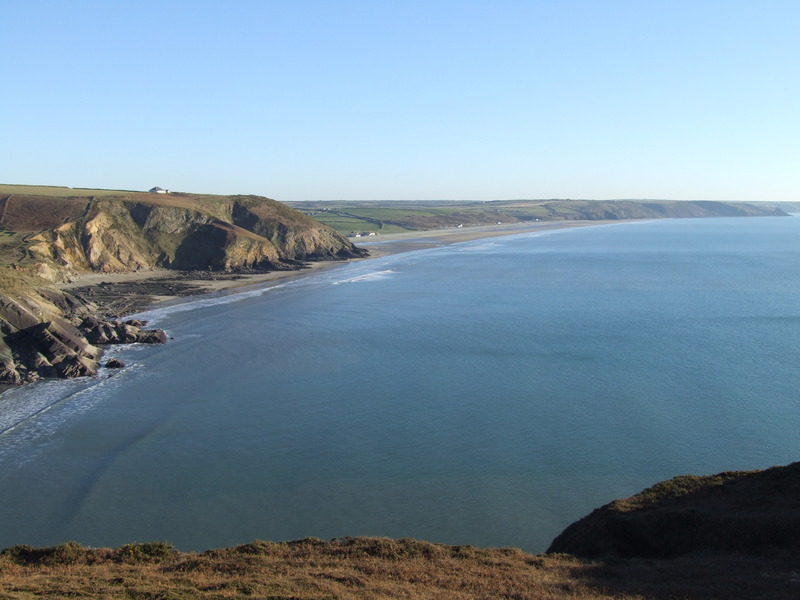 Considering a Pembrokeshire wedding? 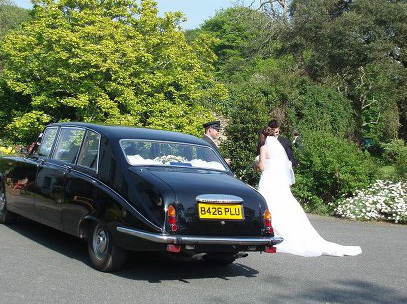 Make Cuffern Manor the perfect backdrop to your special day! 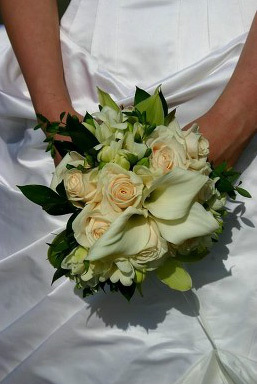 Visit www.weddingspembrokeshire.co.uk for more information.